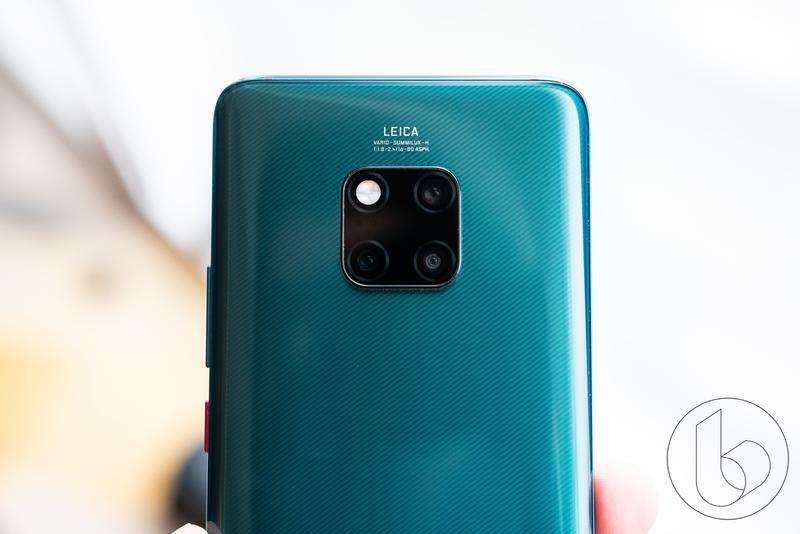 Earlier this week, Huawei announced the Mate 20 series, a powerful line that offers great design and specs. 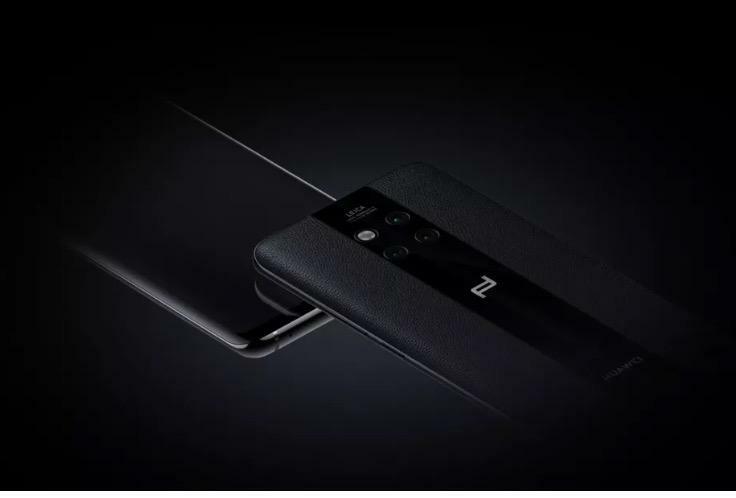 But in case that is not enough for you, Huawei is also releasing a new device with Porsche branding, reaching a new level of decadence. 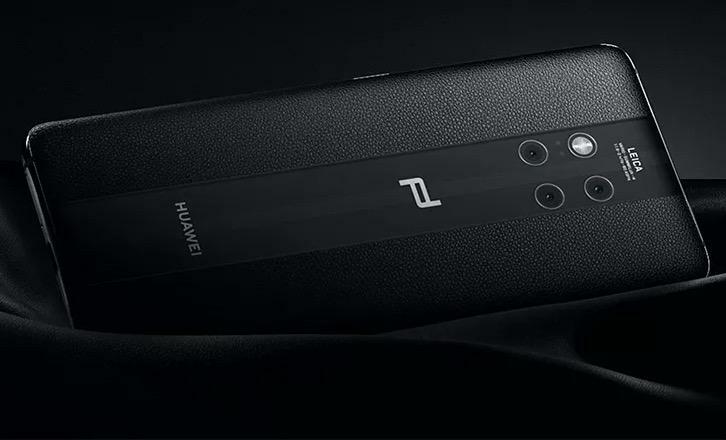 The Mate 20 RS follows the release of the Mate 10 RS, Huawei’s first Mate Porsche design. 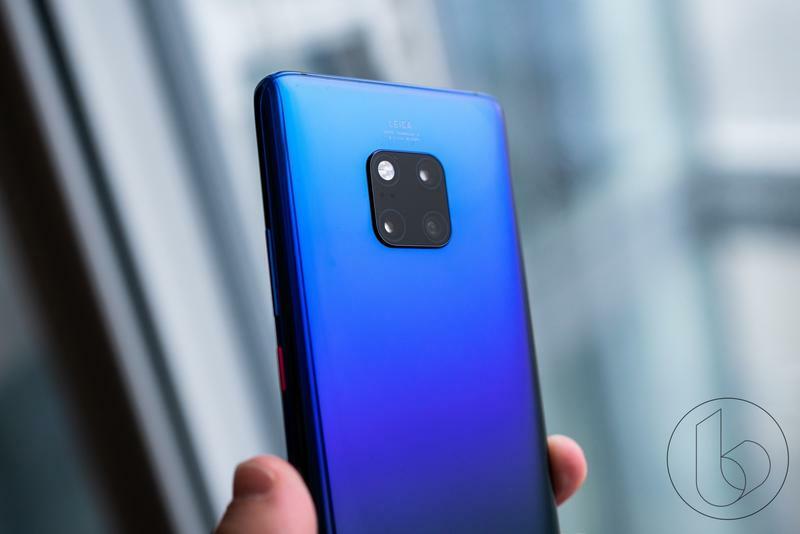 It has the same specs as the Mate 20 Pro with the 6.4-inch display, Kirin 980 processor, 8GB of RAM, 4,200mAh battery and impressive triple camera system. However, it ditches the glass back for something a little more stylish—leather. The leather outline flanks the back glass panel, which houses a camera system and makes way for wireless charging. Interestingly enough, the phone is IP68 water and dust resistant. So, how much will it cost you? A small fortune of €1,695 ($1,950) for the 256GB variant and €2,095 ($2,410) for the 512GB version. 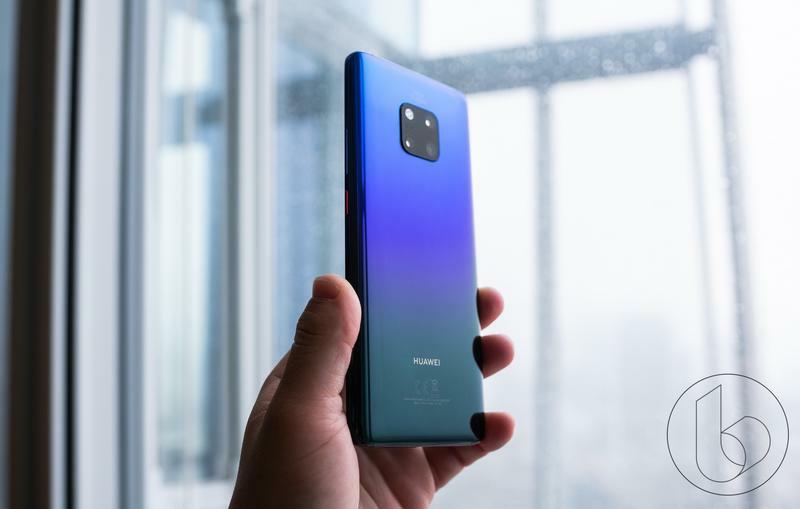 If you have that kind of loose cash burning a hole in your pocket, Huawei hopes you’ll throw it at its outrageously expensive phone. The Mate 20 RS will come in a sleek black color scheme for most of the world but China will get the best version of the bunch with the limited edition red variant. Huawei’s Mate 20 RS will available in the U.S. starting November 16.